It has taken nearly three years to get off the ground but mobile payment service Isis is finally expected to see the light of day. The consortium, consisting of AT&T, T-Mobile and Verizon, announced today the service will expand across the country by the end of the year following successful trial runs in Austin, Texas, and Salt Lake City, Utah. 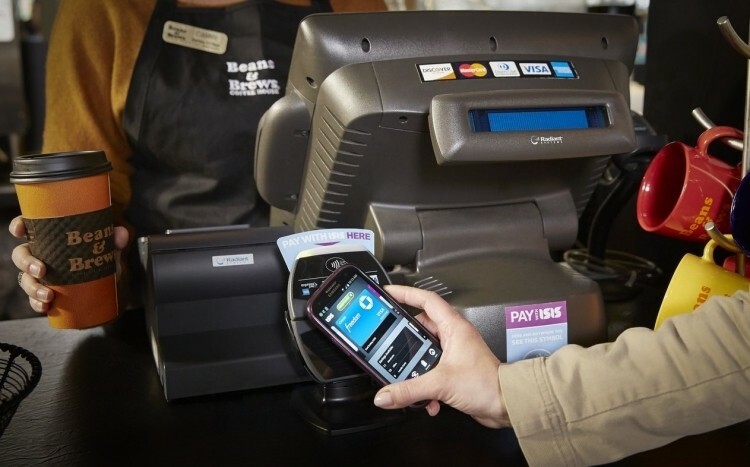 Mobile payments are expected to be a huge market but it hasn’t happened exactly as experts predicted. Multiple players vying to become the go-to digital wallet have ultimately led to low consumer adoption rates. Thus far, no one platform has pulled ahead of another. Isis CEO Michael Abbott believes the consortium has the momentum to get things done. Over the past nine months, he said, Isis has proven the power of an open platform by creating an ecosystem of literally hundreds of partners dedicated to making mobile commerce a reality. If you are unfamiliar, digital wallets like Isis allow users to make purchases, participate in store loyalty programs and redeem coupons using near-field communication technology built into smartphones. Payment credentials are securely stored in the SIM card which is said to give mobile carriers more control over the ecosystem. Isis points out that 20 million smartphones in the US now have NFC technology and support for iPhone, Windows Phone and BlackBerry 10 is scheduled to arrive later this year. No solid timetable for a national rollout was given. Instead, Isis said it will take place gradually over the coming months.